Anyone who is somewhat conscious of news and their right to privacy should know about VPNs. VPNs are Virtual Private Networks that encrypt your traffic completely from the outside world while they travel to another VPN server, sometimes in another country. This completely secures your information as it is in transit over the public internet and can also allow you to bypass certain geographic restrictions on content. Perhaps you are thinking that you should go ahead and use a free VPN to try it out, but you’d be sadly mistaken. We’ll go into the details on why you should always pay for a VPN, and it doesn’t always have to eat up your entire paycheck. 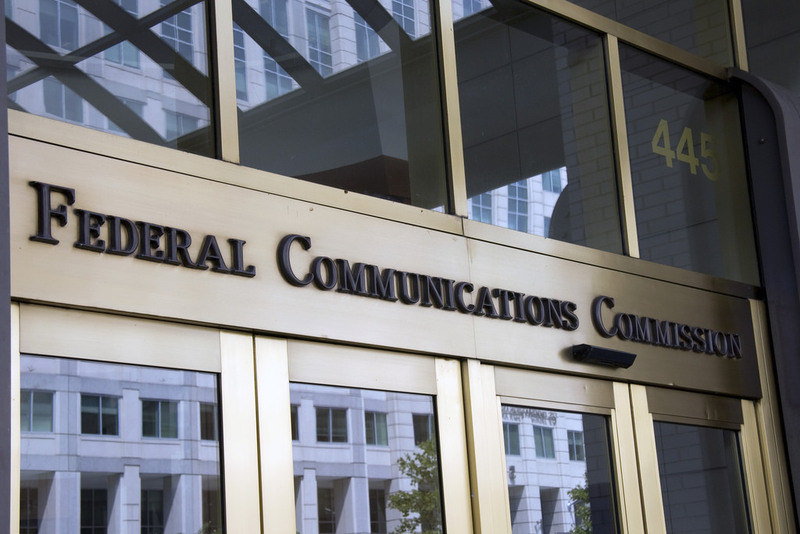 In October of last year, the Federal Communications Commission adopted into law that any Internet Service Provider (ISP) would have to expressly ask you, the consumer, before collecting logs in any sort of legal proceeding. On March 28th, the GOP passed, through a Congressional Review Act, a repeal to federal regulations that the FCC imposed on ISPs that kept most customer information private. With this repeal in place, ISPs now have almost free reign on your data. We aren’t at the point yet where an ISP can tie your name and all of your browser history together and sell it to an advertiser, but we aren’t far off from that reality with the going trend of internet privacy. Keeping your browsing habits encrypted and private will lessen you as a target for advertisers looking to purchase you and your data as a package. This is where a VPN can help. Every internet user can find at least one reason to use a VPN. One of the most common reasons for using a VPN is for torrenting content. This may or may not be legal, but you don’t want your ISP to be working in conjunction with the MPAA or any other agency that is constantly looking for pirated copyrighted material. With a VPN, you mask both your location and your IP address by encrypting the data coming from your computer and sending it to another server that has hundreds of other users connecting to it. The massive flow of information from a single server makes it too difficult to distinguish who is making what requests, effectively anonymizing your traffic. Another instance for using a cheap VPN is when you would like to view a show that is only available in a certain country. Most inexpensive VPN companies offer servers in different countries which defeat any providers’ geographic content restriction policies. Now you can watch your favorite anime even though you’ve never set foot in Japan! Conducting online business that definitely needs to remain private, such as your banking credentials, in a public network is absolutely one instance where you would use a VPN. In an unsecured network, anyone can turn their network card from listening to traffic designated for them only to listen to all traffic. If your data is going over the air, unencrypted, an attacker could easily swipe your credentials and cause massive fiscal or social damage to you. Finally, we are all getting tired of the growing surveillance state, some more so than others. The more people that encrypt and anonymize their data, the harder the task becomes for google, facebook, and whatever highest bidder is after your data, to package your traffic and habits together with your name and IP address. You can put your tinfoil hat away, but just an ounce of effort in keeping your data private can go a long way in keeping you from being just another data point in some corporation. VPNs can be broadly classified into two categories: network-based VPNs and client-based VPNs. Network-based VPNs secure two networks in an encrypted line across the public internet. There are several different types of Network-based VPNs as well. IPsec Tunnels are the simplest kind of network VPNs created. Some of the things decided on before establishing the connection is authentication means, the protocols of the different traffic, and which two devices will be the end nodes for the connection between the two networks. IPsec tunnels are generally a good solution for a business that has a main office in one city or location and has a smaller subdivision in another location. An IPsec tunnel can, in effect, make both networks immediately visible to each other as if they were connected. An IPsec tunnel is generally an enterprise solution and wouldn’t be suited best for personal use. Dynamic Multipoint VPN take the same technology developed in IPsec tunnels and places those capabilities in the cloud. With DMVPN, you can connect a network to the cloud and connect any other network on the fly and get the same results as IPsec. Finally, Multiprotocol label switched networks are often operated at an ISP level. The main type of VPN the average consumer should be on the lookout for is a client based VPN. This prioritizes its services as the client, or you. One simply purchases the VPN software for a small fee, downloads it to whatever device(s) they intend on using it on, install, and connect. Depending on the VPN provider you chose to purchase, you may have any number of servers available in different countries. If your priority is seeing geographically restricted content, you should obviously pick the server located in your desired content location. If your priority is highest speeds, you would do best to choose a server closest to you geographically. This ensures the smallest length of wire your packets have to travel to before being routed to their final destination. Why Cheap instead of Free? For someone that probably already uses their devices to download content for free while it may come with a price elsewhere, they may think that a free VPN would provide the same level of services and protections that a paid for VPN would. This is one of the instances where this line of thinking is wrong. A free VPN cannot protect stability, reliability, confidentiality of your information, or even if it has your best interests in mind. If a VPN service is free, you may wonder how the company gets the money to run its servers. Surely they wouldn’t be bleeding tons of money every year to do a public service to people who care about their privacy. The way these free VPN providers make money is, at best, overlaying advertisements on your web activity. In the worst-case scenario, they act as a middleman for your activity and interests and actually sell your data directly to the highest bidder. A free VPN will never have the same support network that a cheap VPN does. Most paid VPN services have 24/7 chat and support help and will do anything in their power to get you to smoothly use their service. When you opt for a free VPN service, you are at the mercy of your own technical prowess to get your service and privacy back to normal. Free VPNs will often use whatever servers they have available and don’t necessarily prioritize connectivity and uptime. A paid-for VPN service has the funds necessary to guarantee stability and availability of their services and won’t have sudden losses of connection. 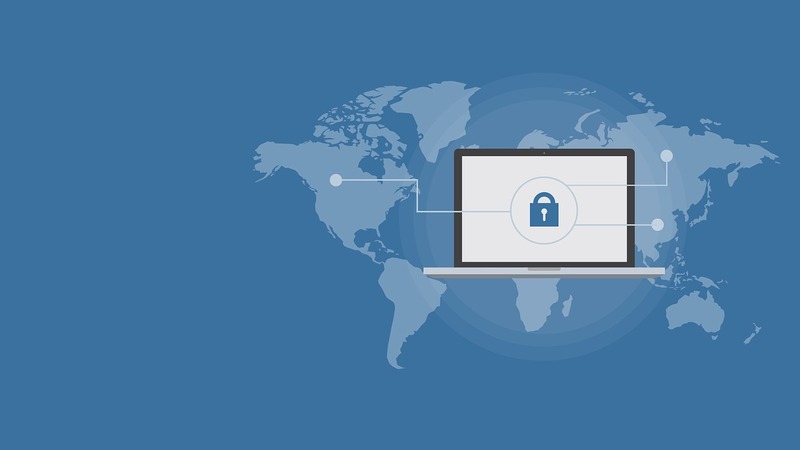 Even if they lose connection, paid VPNs often have either a network leak kill switch or failover servers to keep your browsing running seamlessly.